PAL Chairman Lucio C. Tan is granting special privileges for the men and women of the Armed Forces of the Philippines and the Philippine National Police in recognition of their sacrifices for the country. Dr. Tan is granting 40 kilos free baggage allowance to AFP and PNP personnel in active service traveling on all PAL domestic routes on official or personal capacity. Military personnel are required to present their valid identification card upon check in at the airport. Baggage in excess of the free baggage allowance of 40 kilos shall be assessed the applicable excess baggage rates. This grant, which is applicable across all fare brands, shall be valid only for travel until 31 December 2017. 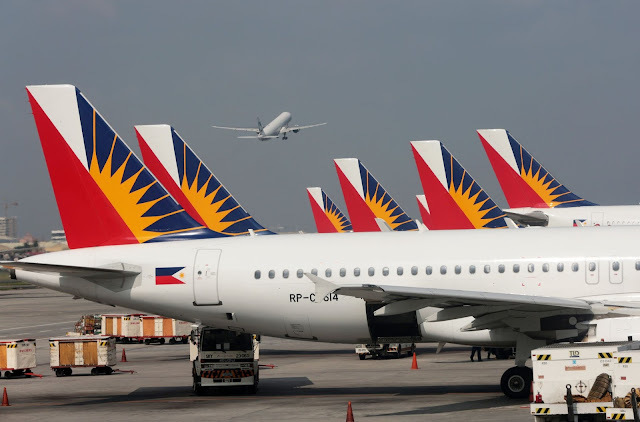 In addition, a 20% discount on ALL regular domestic fare brands (except budget economy fare brands) is also being provided to all active members of the Armed Forces of the Philippines and the Philippine National Police for any type of travel – official or personal. AFP and PNP personnel must present a valid ID card upon ticketing. On July 25, 2017, President Rodrigo Duterte will be honoring fallen soldiers of Marawi in Malacanang Palace with the family members of deceased soldiers as special guests. PAL is extending two free domestic tickets to Manila for each family attending the said event called “Salamat Magigiting na Mandirigma, Go Negosyo Kapatid from Marawi Financial Assistance to the Families of Fallen Heroes”.